Did you know that multiplying a number by two is the same thing as adding that number to itself? Use this trick in this lovely maths worksheet. Count up the shapes to solve each multiplication equation! This worksheet is a great way to help a visual learner nail down the concept of multiplication. 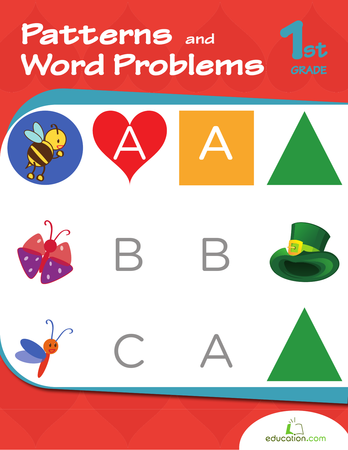 Looking for a worksheet that practices addition and subtraction skills? 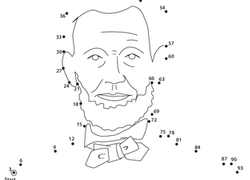 This printable works with fact families and common denominators. Not only does this worksheet bolster kids' addition skills, it's a great mental maths exercise, too. Make addition delicious! 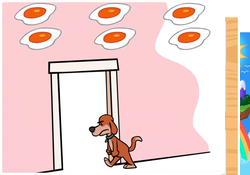 Kids will practise adding single-digit numbers with the help of some worksheets that are all about food. 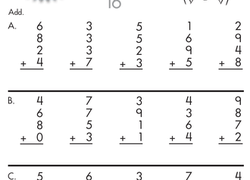 Here's a helpful way to teach multiplication to a beginner. 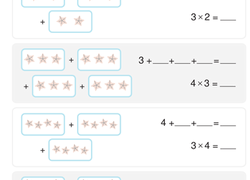 Show your child how an addition problem is similar to a multiplication problem. Help! The numbers in our equations have run away and left their answers alone! 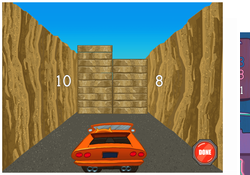 In this lesson, students will review their maths facts and knowledge to solve Ken Ken like puzzles and bring the numbers back to their places. From practising and identifying patterns, to creating their own, kids will get the pattern practise they need for basic maths skills in the year two. 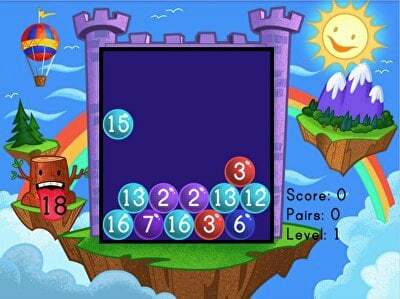 If your child loves maths puzzles like KenKen or Sudoku, she'll enjoy these mind-bending exercises! 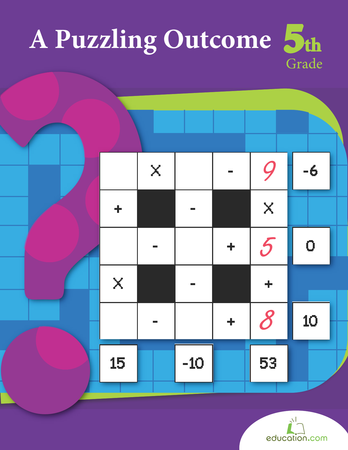 practise multiplication, division and even some algebra with these puzzles. 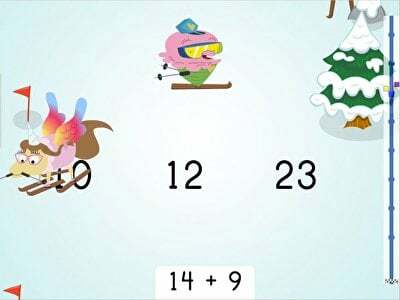 Kids will fill in the missing numbers in the written addition equations using the pictured starfish, then solve related multiplication problems. 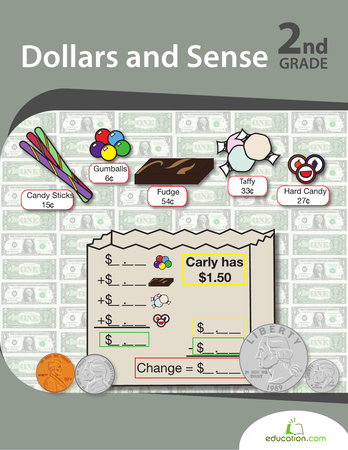 Enjoy helping your little counter add up the values of these coins. He'll be learning an important skill he can use every day. 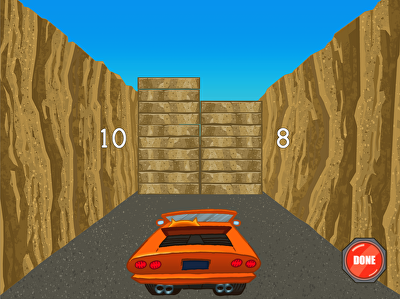 Is your little learner mastering her addition and subtraction? Help her understand the relationship between these two basic operations. 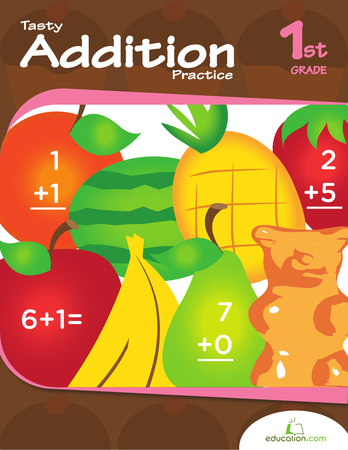 Learn how addition and subtraction are related with this practise sheet. 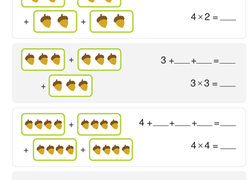 Your child will match subtraction equations with inverse addition equations.